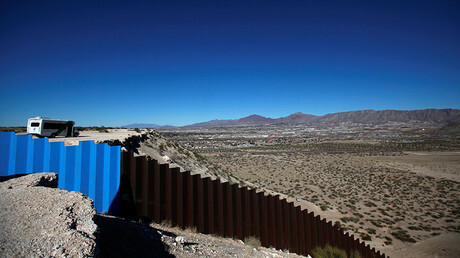 Mexican companies who assist in the construction of US President Donald Trump's planned border wall will be considered “immoral” and their owners and shareholders will be dubbed “traitors,” the Catholic Archdiocese of Mexico has warned. In an editorial published Sunday, Mexico's largest Archdiocese urged the country’s government to put more pressure on firms who are set to profit from the wall. "Any company intending to invest in the wall of the fanatic Trump would be immoral, but above all, its shareholders and owners should be considered traitors to the homeland," read the piece in Desde la fe, the Archdiocese's weekly publication, as quoted by Reuters. 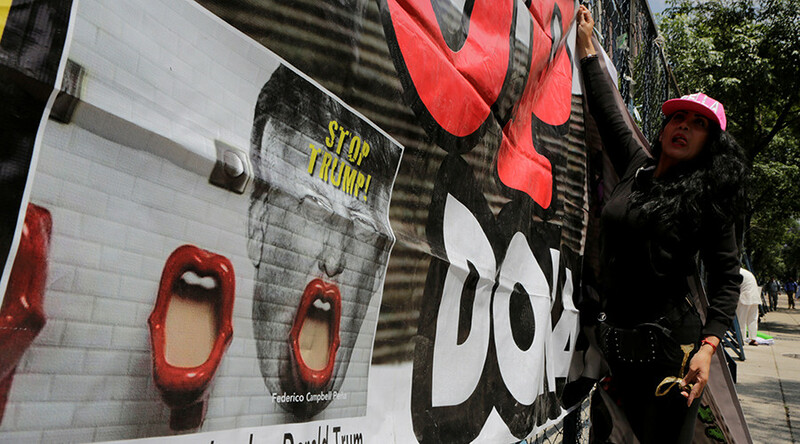 "In practice, signing up for a project that is a serious affront to dignity is shooting yourself in the foot," the editorial continued, calling the wall a “monument of intimidation and silence, of xenophobic hatred." 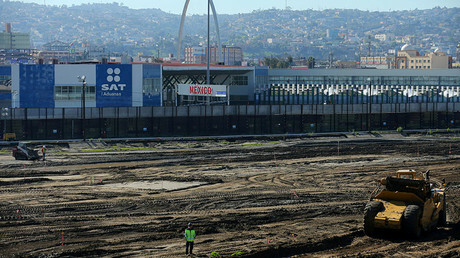 It went on to accuse the Mexican government of responding “tepidly” to firms which have expressed interest in the project, pointing out that it is “not two or three, but more than 500 companies” from Mexico which are expressing interest in the border wall. A spokesman for the Archdiocese — which is presided over by the country's most notable Roman Catholic cleric, Cardinal Norberto Rivera — confirmed that the editorial represents the views of the diocese. It comes less than a week after Mexican Economy Minister Ildefonso Guajardo said that it would not be in the “interests” of companies to take part in building the wall, but stated there would be no laws to restrict them from doing so. "We're not going to have laws to restrict (companies), but I believe considering your reputation it would undoubtedly be in your interest to not participate in the construction of the wall," Guajardo said. Grupo Cementos de Chihuahua, a company which specializes in construction materials, has expressed readiness to work on the project, along with Ecovelocity, a small company which specializes in LED lights. Mexican cement maker Cemex has said it is open to providing quotes to supply raw materials for the wall, but will not take part in the bidding process to build it. The US president has repeatedly promised that Mexico will pay for the wall “one way or another,” stating in the past that the initial funds would come from US taxpayers and would later be reimbursed by Mexico. A budget plan unveiled by the Trump administration earlier this month requests a $2.6 allocation towards the wall. Congress is expected to address the proposed budget before the end of the fiscal year in September.